Computers will never be able to subjugate the human race with their current level of intellect. 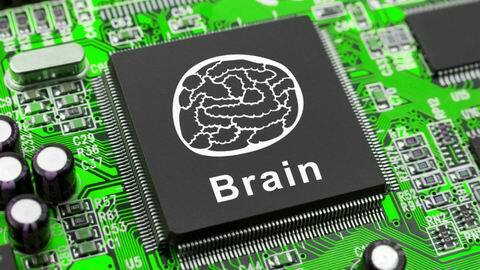 Thankfully, a team of Swedish researchers have developed an AI with an IQ of 150. The program was developed by the Department of Philosophy, Linguistics, and Theory of Science at the University of Gothenburg in Göteborg, Sweden. Its intelligence score is based off of results from standard non-verbal test questions, which are designed to eliminate cultural and linguistic biases by testing knowledge rather than reasoning. Most of the test questions revolve around predicting the next shape in a progressive matrix test or guessing the next number in a sequence. The program isn’t given answer options like a multiple choice exam. Instead, it employs its psychological model of patterns and a fair amount of logic to deduce the solutions. This reduces the programs performance on image-based questions but enables it to score at genius levels on mathematical queries.